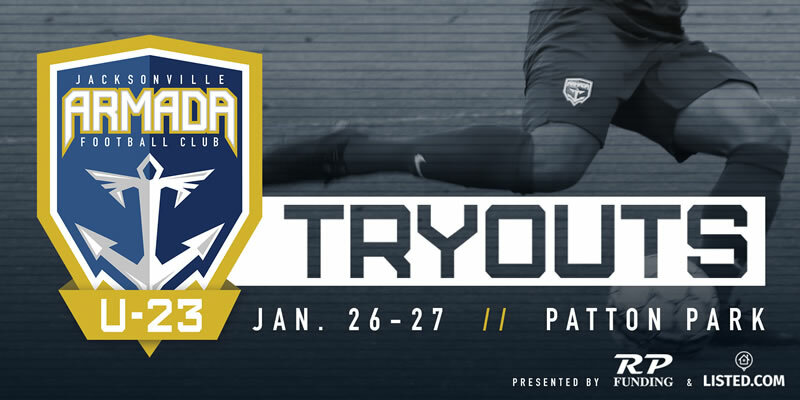 The Jacksonville Armada FC announced Friday open tryouts for the U-23 team competing in the National Premier Soccer League (NPSL) in 2019. The tryouts are scheduled for Saturday, Jan. 26 and Sunday, Jan. 27 from 9 a.m. – noon both days. Registration is $100 and open to men 17 to 25 years old. Aaron Pitchkolan was made the head coach of the NPSL team upon the announcement of the return of the development team. 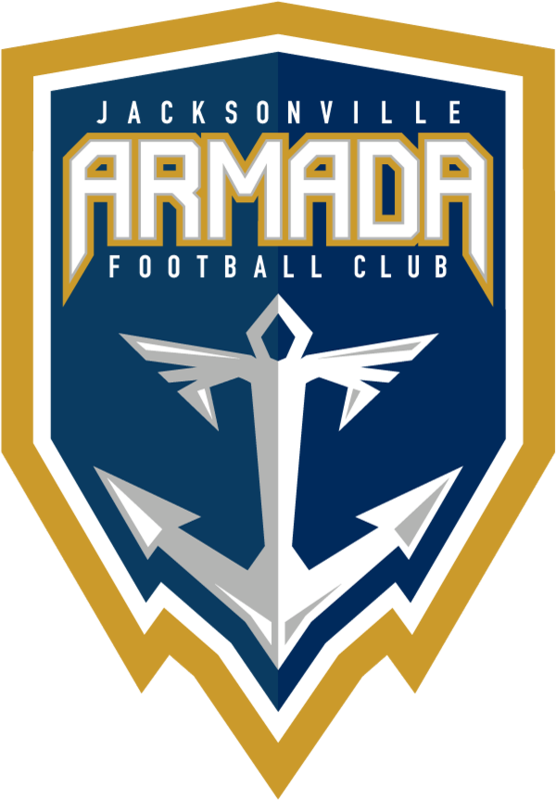 Pitchkolan was an Armada FC first team defender in 2017 and joined the technical staff as assistant coach in 2018. The U-23 matches will be free and open to the public in 2019. The schedule will be announced at a later date.